Like most of my ideas it’s probably crap for some reason or another but I’ll let you guys be the judge of that. Instead of installing a hidden kill switch that any career car theif would know to look for and identify, disguise it as a factory button. 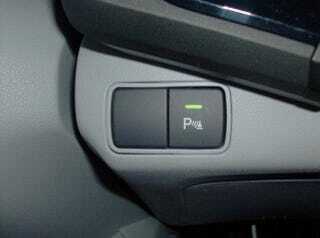 If your car has blank buttons, find out what that button should be, order it on eBay, and wire that as your kill switch. No would-be thief would think they need to hit the TCS or TPMS button to start the car. Better yet, if it’s a momentary switch (and it’s on the other side of the steering wheel from the key) you could wire it up so that you have to be both turning the key and holding the button to engage the starter.